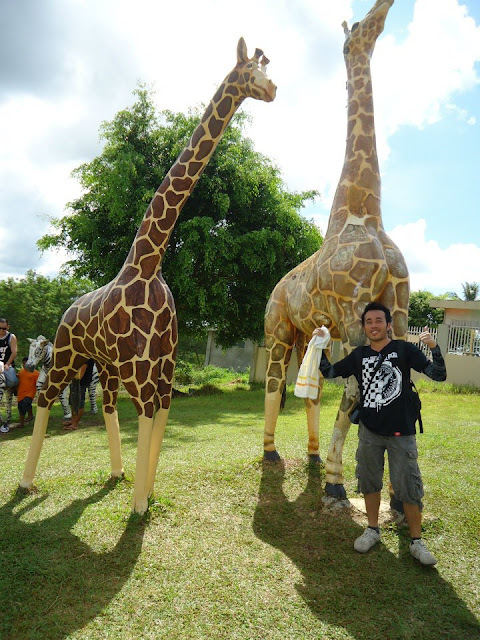 Bohol is an island province of the Philippines located in the Central Visayas region, consisting of Bohol Island and 75 minor surrounding islands. 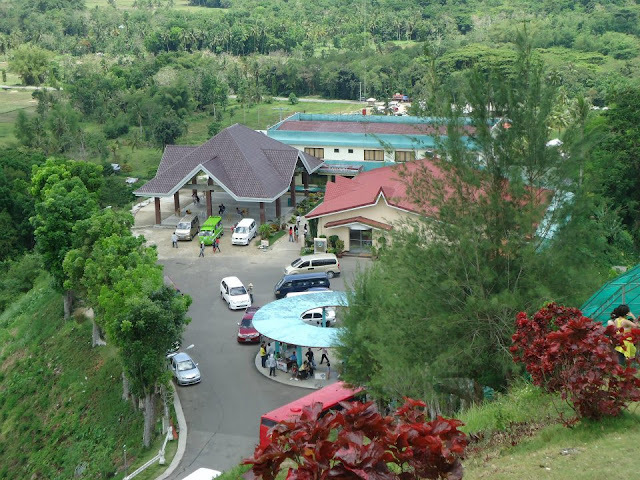 Its capital is Tagbilaran City. The island offers a wide range of attractions from natural fine white sand beaches, great diving sites, scenic natural sights, old houses, ancient churches, historical sites and wonderful ecotourism highlights. 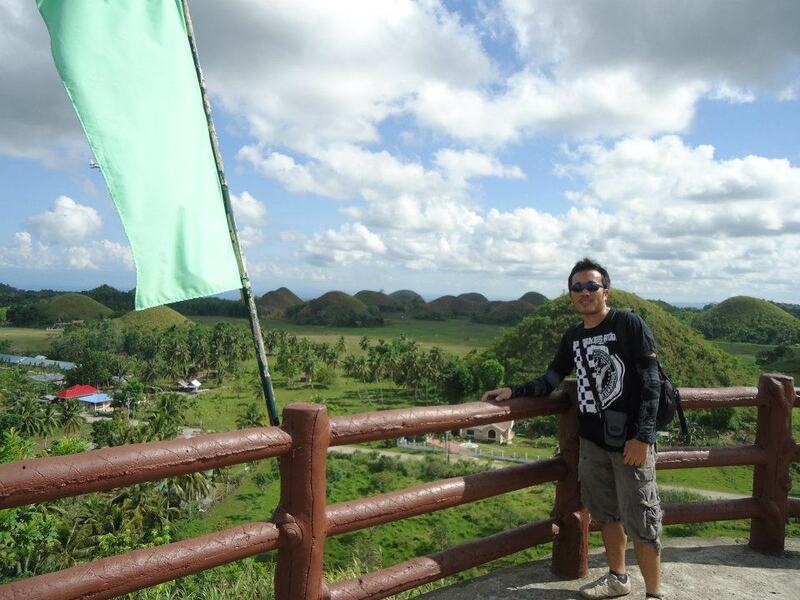 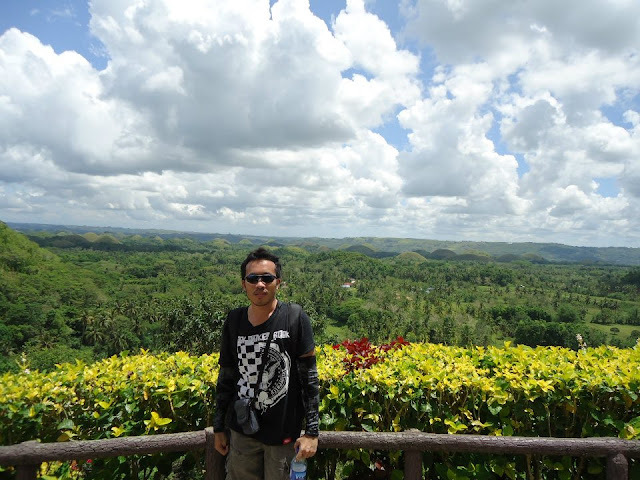 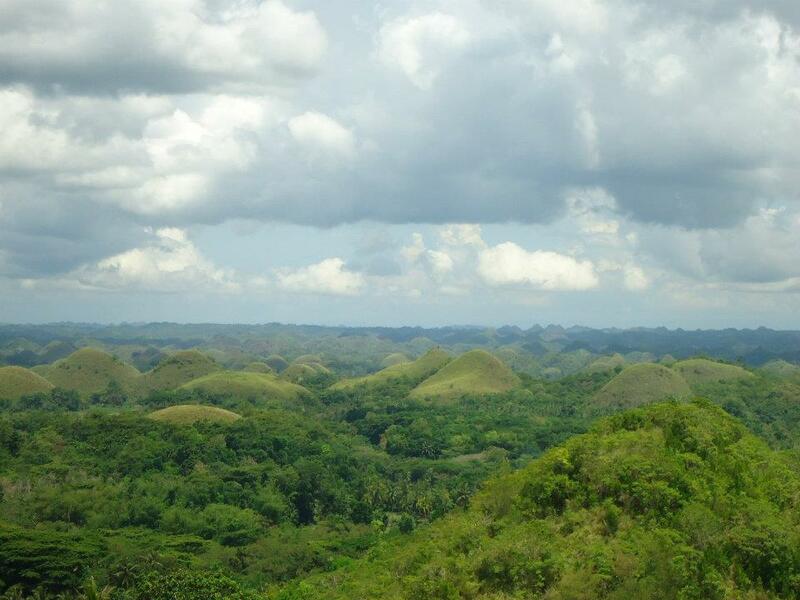 The Chocolate Hills, numerous mounds of limestone formation, is the most popular attraction. 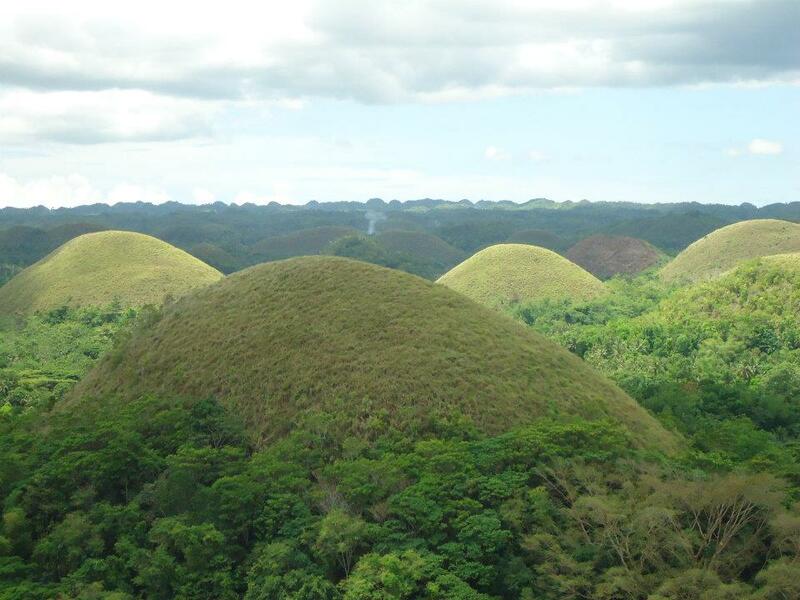 Chocolate Hills Complex" located in Carmen, Bohol, about 55 kilometres (34 mi) from Tagbilaran City and about 5 kilometres (3.1 mi) from the town proper of Carmen, Bohol. 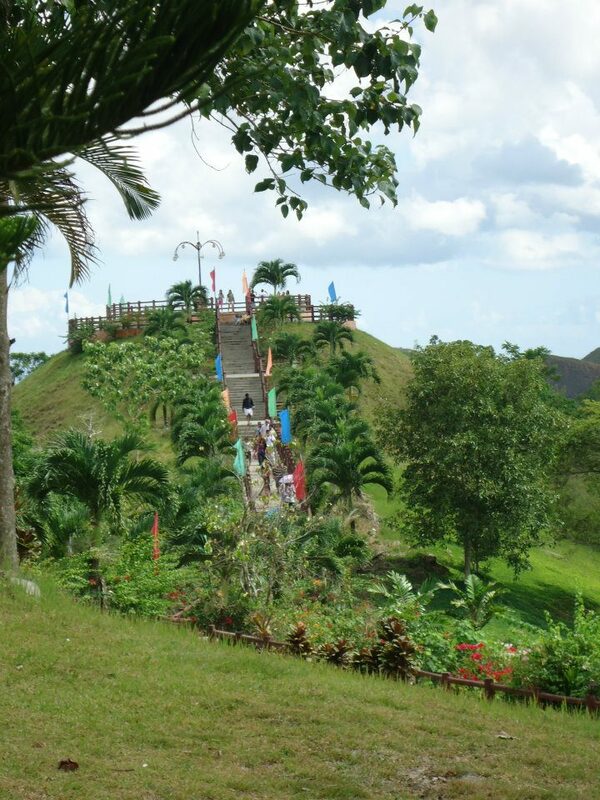 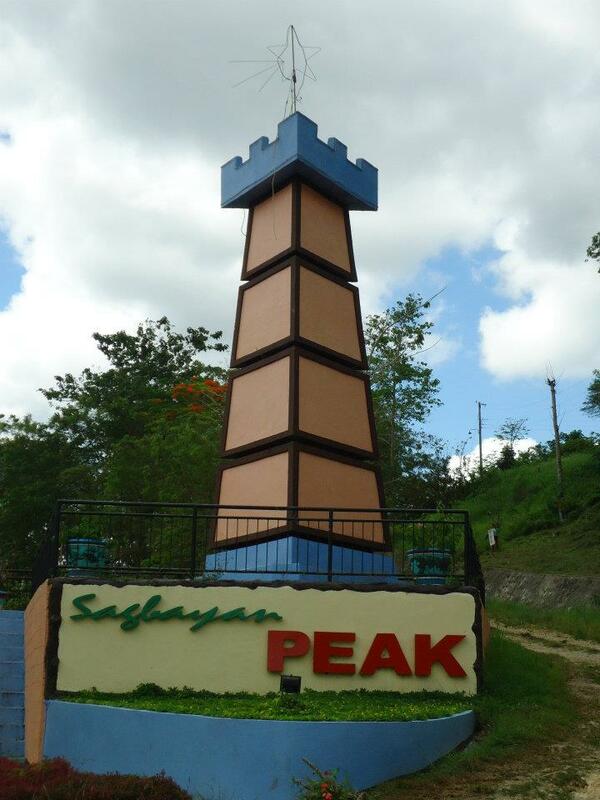 Sagbayan Peak is about 1 1/2 drive from Tagbilaran City and about 45-60 minutes drive from Tubigon proper. 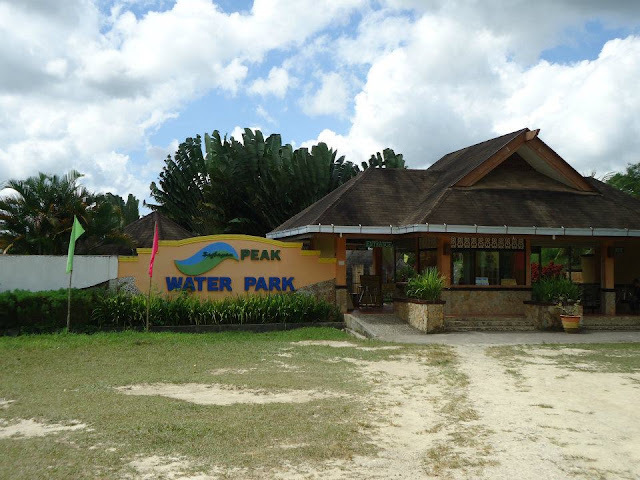 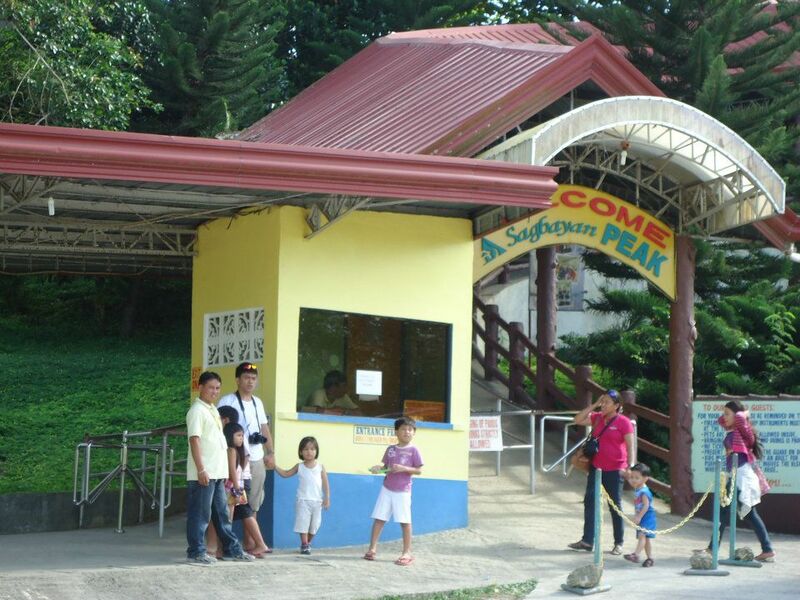 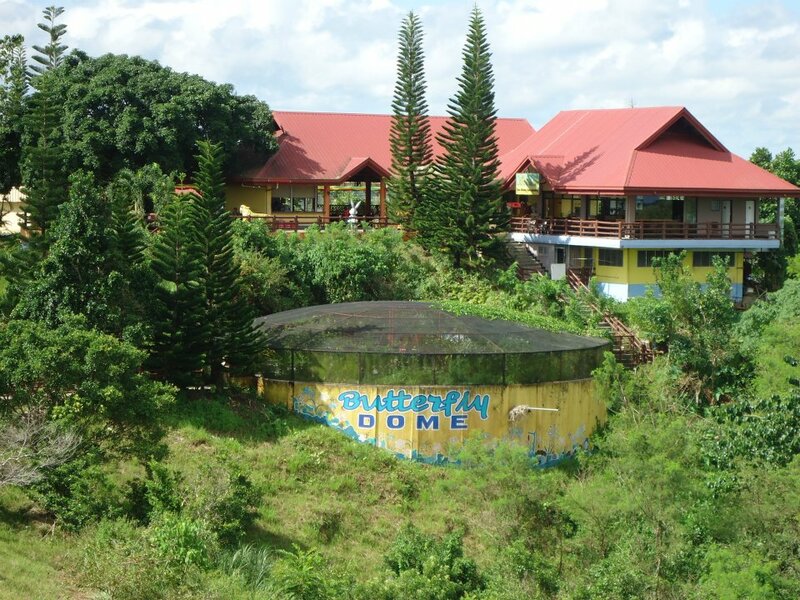 Sagbayan Peak is a mountain resort and recreation center. Tagbilaran is Bohol's main port - other ports include Tubigon, Jagna, Ubay, Talibon and Jeta Fe. 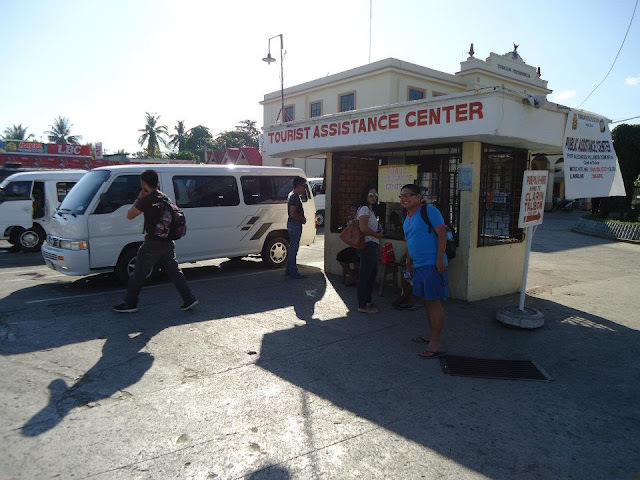 There are several daily flights from both Manila and Cebu to Tagbilaran airport and back again.